Add your name to our e-mail list for updates on our latest releases! 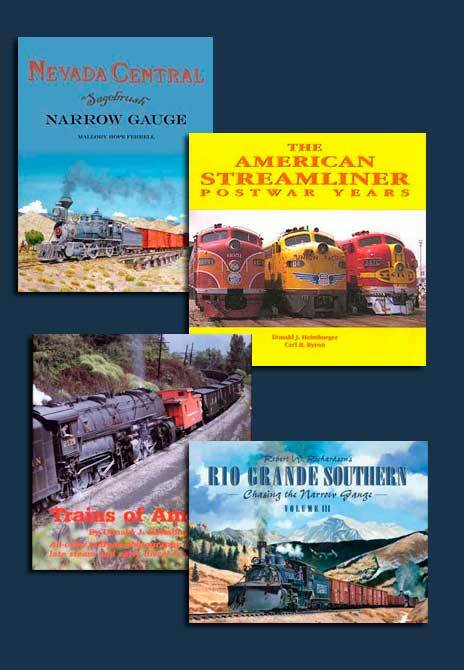 Our books may be ordered online in USA using Paypal's secure checkout; please see each book's web page. You may also order by phone or fax. We cannot accept foreign orders through Pay Pal, so please email us with your order and credit card information, fax us at 708-366-1973 or call us at 708-366-1973. When supplying Visa or Mastercard information, include the card number, expiration date and the three-digit code on the back of the card. Thank you.